At least once every day, some designer somewhere in the world will look at something made months or years ago; failing that, some executive will get the bright idea that they can make their mark on a company and the world by changing something that already exists, instead of making something new. One or both of these people might get this sort of itch in the back of their head, accompanied by a sense of dissatisfaction and ill-defined purpose. The itch will get itchier, the dissatisfaction will grow, and the purpose will begin to form until, one day, they blurt out the words: I think we should redesign our website (and/or make a King Kong movie that focuses on the human characters). Redesigning a site is not unlike rebooting a movie or TV show. They’re both massively complex creative endeavors that attempt to draw in an existing audience while also appealing to a new one. They’re also both fraught with dangers, as while a good redesign or reboot can bring life back to something that has aged poorly, they can also just flop hard. Some people might not know that the original version of The Mummy was actually made in 1932, and starred the legendary Boris Karloff. 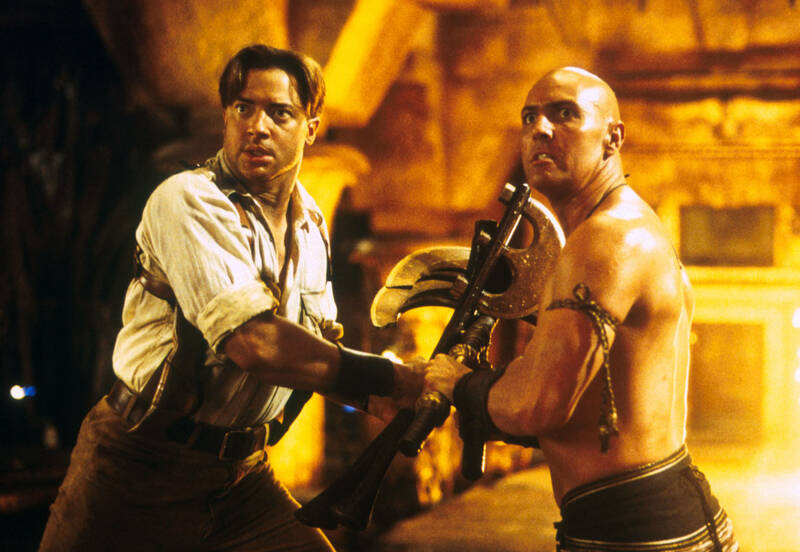 Brendan Fraser brought his signature charm to the story again in 1999, over sixty years later. A lot can happen in sixty years, including a World War, a couple more wars, the invention of the computer as we know it, and the invention of redesigning websites as a concept. So when the 1999 movie showed up, it premiered in what was practically a new world. The stars were likable, the Indiana Jones influence set it apart from its predecessor, but it kept the same sense of adventure, with a few actually kind-of-scary moments. The world was ready for it. And then in 2017, someone decided to reboot The Mummy again with an eye toward creating a whole new franchise of monster movies. But it was a lackluster movie at best, despite the talent that went into it, and people could remember the heart that went into the Brendan Frasier version all too easily, and the comparison hurt the new movie. The world was not ready for it. Going too fast hurt The Mummy Franchise, and don’t even get me started on all of the Spiderman reboots. That was ridiculous. Let’s take a look at Total Recall, for example. 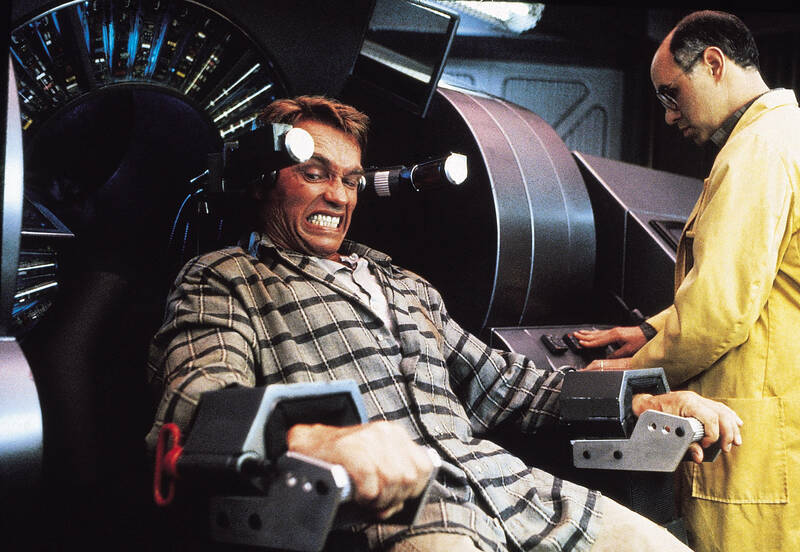 The original was a fun sci-fi romp that combined light social commentary, silliness, and Arnold being Arnold. Replace Arnold with a star of lesser charisma, and the silly movie falls apart. Take away the silliness, and it’s a generic sci-fi action film. It still would have been good for its time, probably, but probably not as beloved as it is now. The 2012 remake couldn’t get Arnold back, and as good as Colin Farrell and the rest of the cast were, they couldn’t carry the movie alone. That delightful silliness was also gone, replaced by light touches of sarcasm. The mild social commentary was still there, but it was so shallow as to be easily dismissed. They took a formula that worked, and removed at least two-thirds of it. Before you ever touch a website with the intent of redesigning it, you want to know why people like it at all. This means user research, and actually talking to users. God knows that if they’d polled the fans of the original movie, they might have kept some of its charm intact. People don’t usually want the same things for their entire lives. Times, people, and sensibilities change. 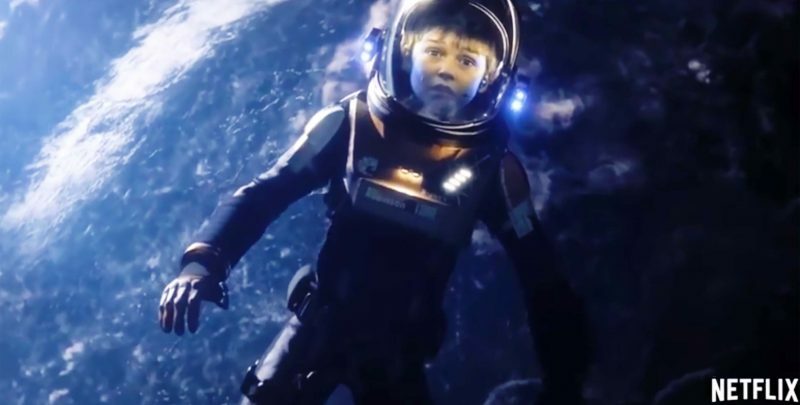 Take the new Lost in Space series on Netflix. The original started in 1965, only one year before the original Star Trek launched. It featured TV tropes and family dynamics that were considered acceptable in its day; and so it unsurprisingly lasted longer than the forward-looking Star Trek. The new series can’t rely on those older family dynamics. 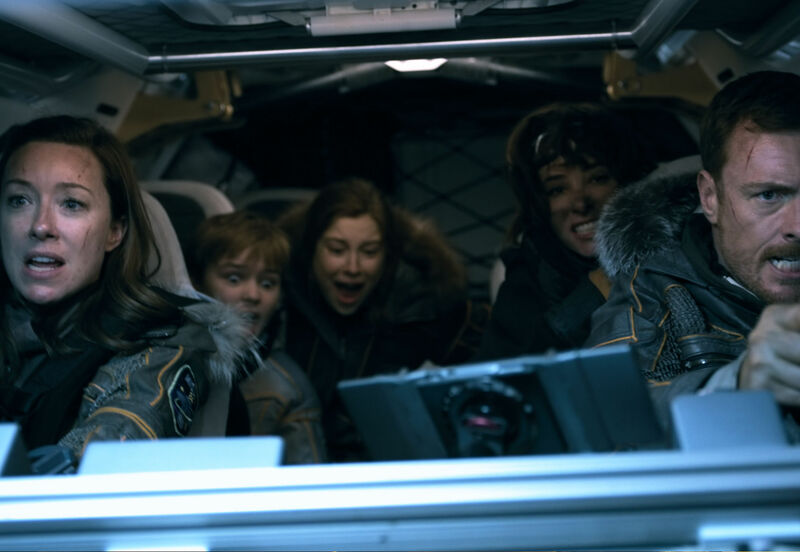 Audiences expect a bit more drama in their sci-fi, a more realistic and nuanced approach to characters, and boy oh boy did Robot ever get a makeover. Dr. Smith, too. Audiences (particularly Netflix customers) have also come to expect a more diverse cast of characters, and so that’s what they’re getting. All in all, it’s a fairly successful reboot that combines the core concept of the show with the changed expectations of its audience. Do I have to make an analogy to website redesign, here? Well I will: how has your userbase changed since your site was launched? Do you know? If you don’t, you should find out right now. With a solid-enough concept and an enduring audience, you could more or less keep telling the same story; but even then, the medium will change. Here we come to the many iterations of James Bond. They don’t technically count as “reboots”, but hey… they illustrate my point. Who doesn’t want to be smooth, sophisticated, and dangerous when they need to be? Bond’s time may come one day, but for now, the saga continues. 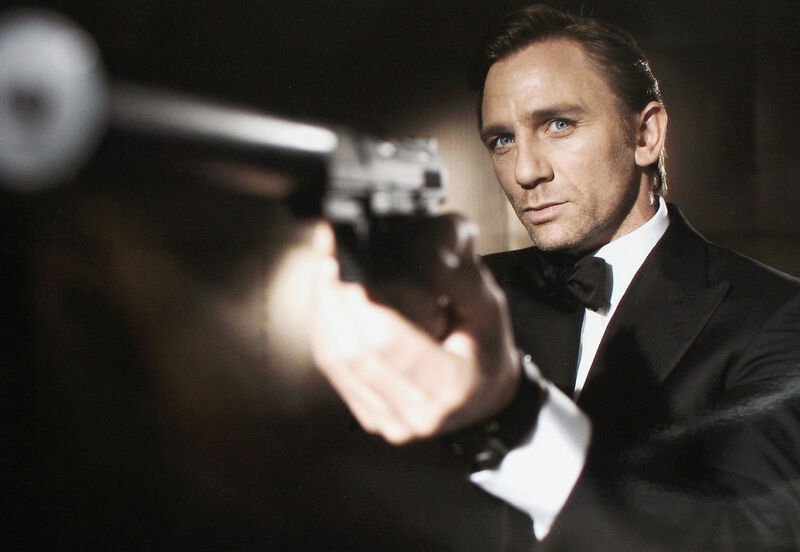 Even so, the way James Bond films get made, from a technical standpoint, has changed often. It had to. With advancements in technology, refinements in cinematic storytelling, and cultural shifts, the Bond movies of today look very different from the first bond films, while being much the same in terms of substance. A redesign of your site doesn’t have to mean changing its core philosophy, but it might be worth it to refine your design by rebuilding it with newer design and coding principles in mind. If you have a solid core design to work from, then iteration—rather than a full redesign—might be the better option.